Once you have configured Wine to use the HTML help compiler successfully, the default chm viewer will no longer function. You will not be able to view any chm file you generate using DB Doc. To work around this, you need to install another chm viewer. 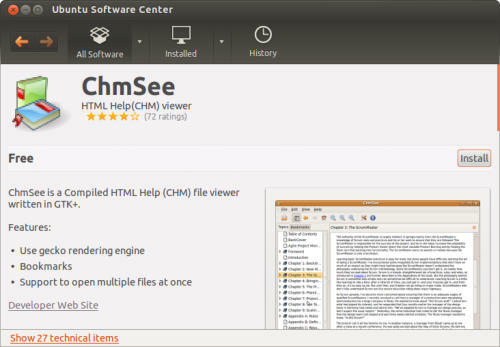 We have used ChmSee successfully on Ubuntu, and what we like about it is that it’s relatively small and renders HTML content well, as it uses the gecko rendering engine. 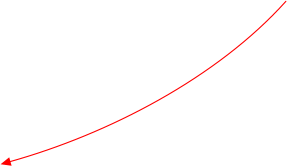 It is no longer maintained, but since the last release was in June 2013, it should serve its purpose for another couple of years. 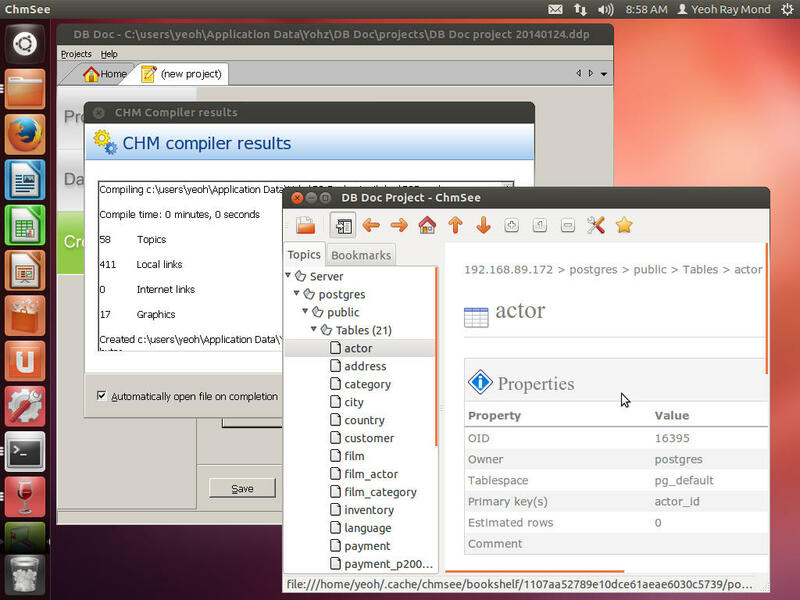 Once installed, we first need to set it up as the default application in Ubuntu to use for chm file types. We used xdg- mime to first identify the file type (using a sample chm file), then associate that file type with ChmSee. 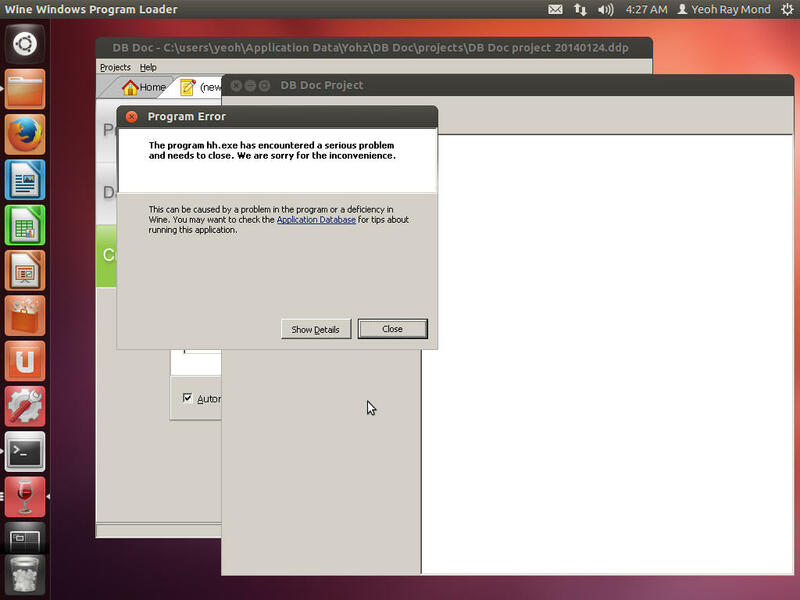 When the association is correct, running xdg-open should open any chm file using ChmSee. 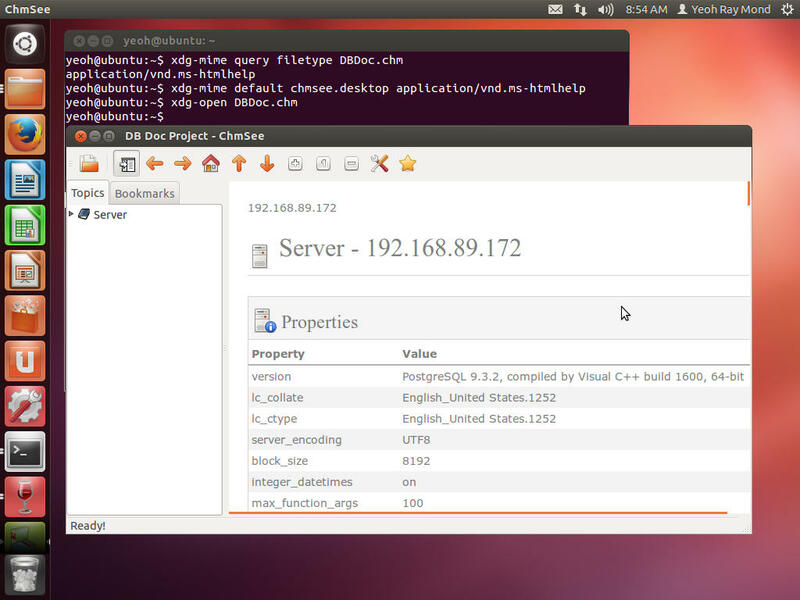 We then need to configure Wine to use winebrowser.exe (which uses xdg-utils behind the scenes) to open chm files. This configuration is made in the Wine registry. The original entry in HKEY_LOCAL_MACHINE\Software\Classes\chm.file\shell\open\command points to hh.exe. Change the entry to “c:\windows\system32\winbrowser.exe” “%1”. 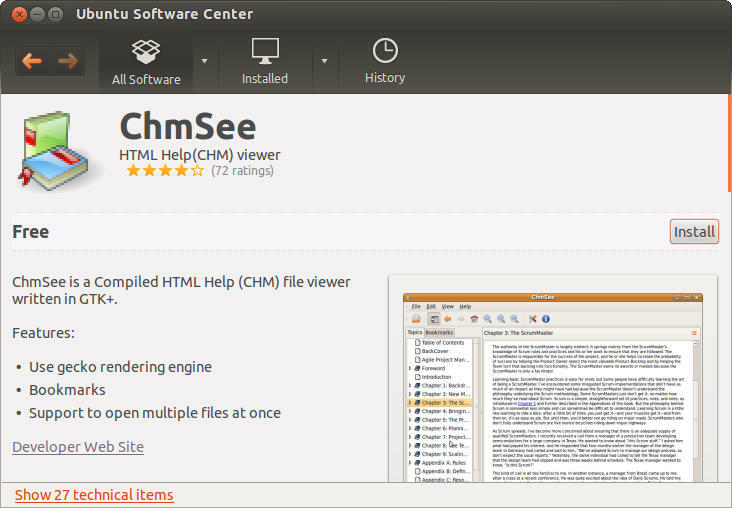 DB Doc can now use ChmSee to open any compiled HTML file you create.